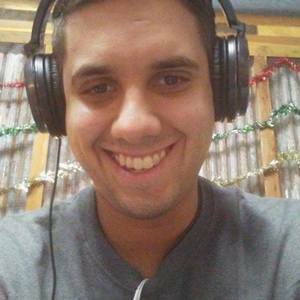 Gabriel co-hosts the Underrated Podcast with James Hamrick. Gabriel Green has been a guest on 5 episodes. In Episode 71 of The Cinescope Podcast, Chad and Gabriel Green talk about one of their favorite movies, How to Train Your Dragon 2! Episode 67: Back to the Future...Again! In Episode 67 of The Cinescope Podcast, Chad talks with Gabriel Green and James Hamrick about one of their favorite movies, Back to the Future! In Episode 35 of The Cinescope Podcast, Chad, Gabriel, and James conclude their discussion over Peter Jackson’s The Lord of the Rings trilogy with The Return of the King! 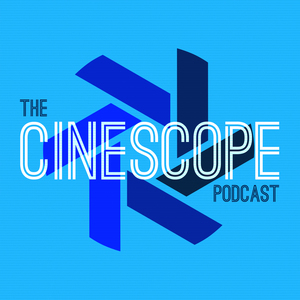 In Episode 30 of The Cinescope Podcast, Chad, Gabriel, and James talk about one of their favorite movies, The Lord of the Rings: The Two Towers! In Episode 24 of The Cinescope Podcast, Chad, Gabriel, and James talk about one of their favorite movies, The Lord of the Rings: The Fellowship of the Ring!